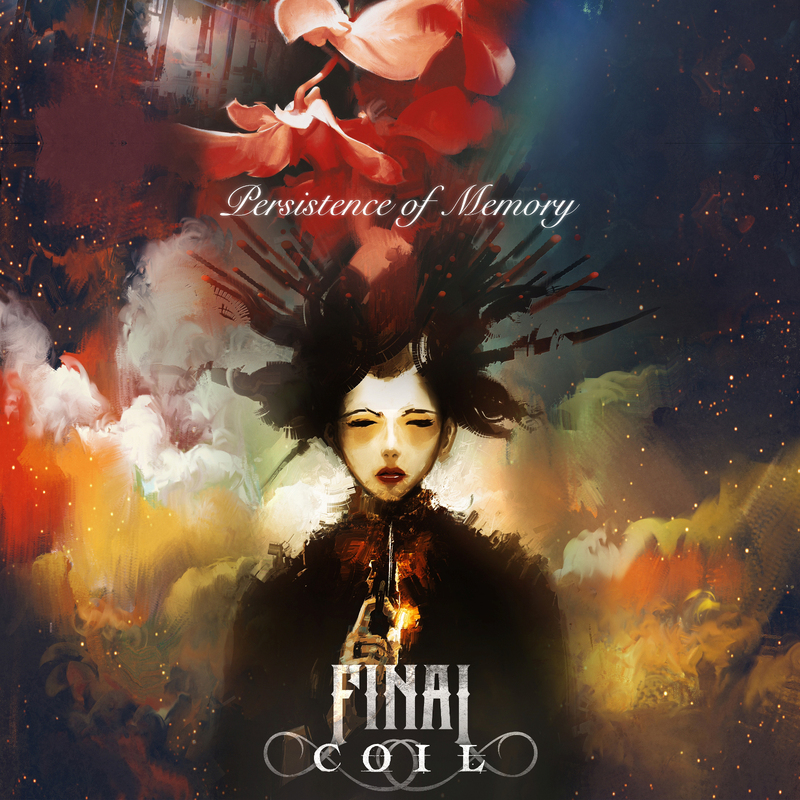 Final Coil are an English alternative rock act that combines grunge, progressive and metal to make their own unique sound. Having previously released two EP’s ‘Somnambulant’ in 2014 and ‘Closed to the Light’ the year after, 2017 finally marked the time of their full-length debut titled ‘Persistence Of Memory’. ‘Dying’ has a different feel, being rather ethereal and smooth acting as a softer side to the band and therefore showing that they have more layers, especially as it is more subtle but still highly effective and one to let drift over you, whereas ‘Alone’ has more of a sinister undertone and features some brilliant rhythms and melodies. The colossal ‘Failed Light’ which is ten minutes long is a standout moment for the band as they get to do what they do best and in an extended fashion, this is a great one to sit back and ponder life too. ‘Moths To The Flames’ injects some more power and darkness, having a very heavy grunge sound with memorable riffs and the following track ‘In Silent Reproach’ flows on wonderfully from this, with eerie effects and instrumentation. The closing song ‘Alienation’ has a stripped back intro which focuses on Phil Stiles vocals and has a sombre sound which subtly progresses with menacing and melodic synths to accompany, its diversity and development throughout make this a perfect and well-chosen way to end their debut. This style of music is a more subtle approach rather than in your face straight to the point rock/metal, so it may take a few listens to fully appreciate these offerings as it is more of an album to reflect upon whilst letting it wash over you , so if you enjoy this type of rock music then this is definitely an album for you.